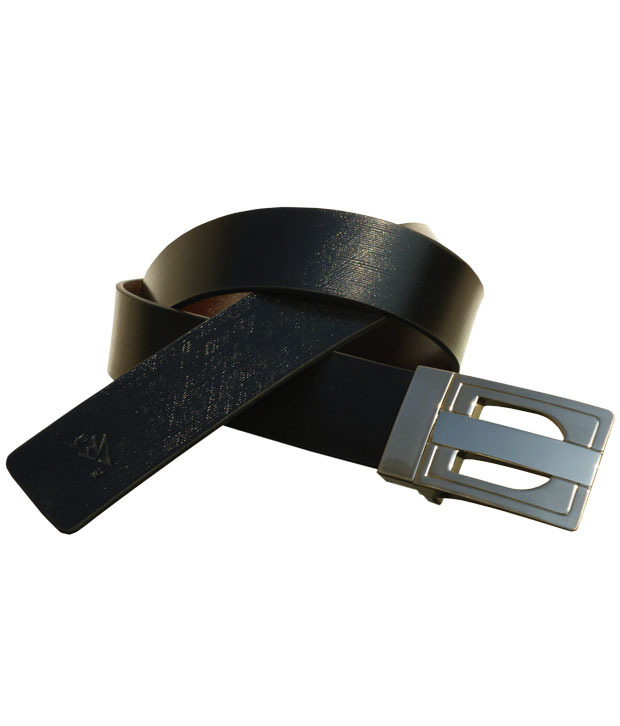 Tags: Autolock Reversible MENS Belts, Black Brown Leather Belts, Mens leather Belts. 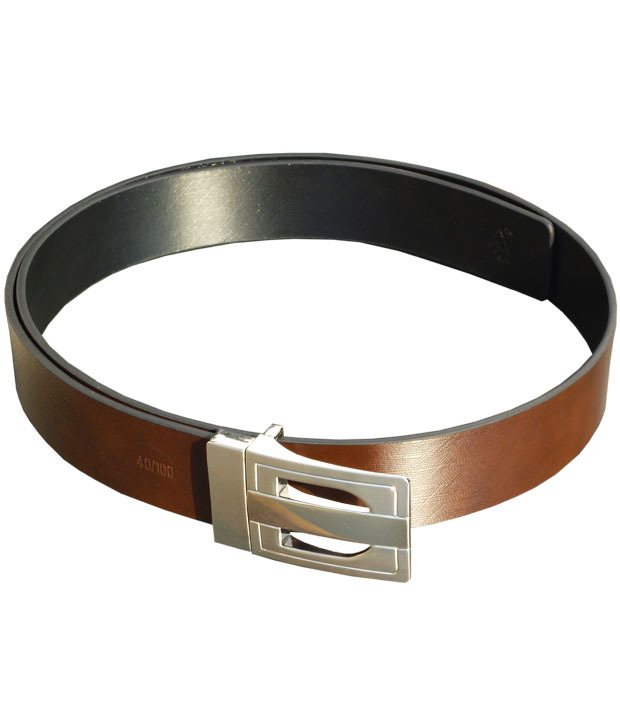 One Piece Italian Leather with Embossed Design Belt Black, Brown Reversible Mens Belt . It Has Autolock Buckle.